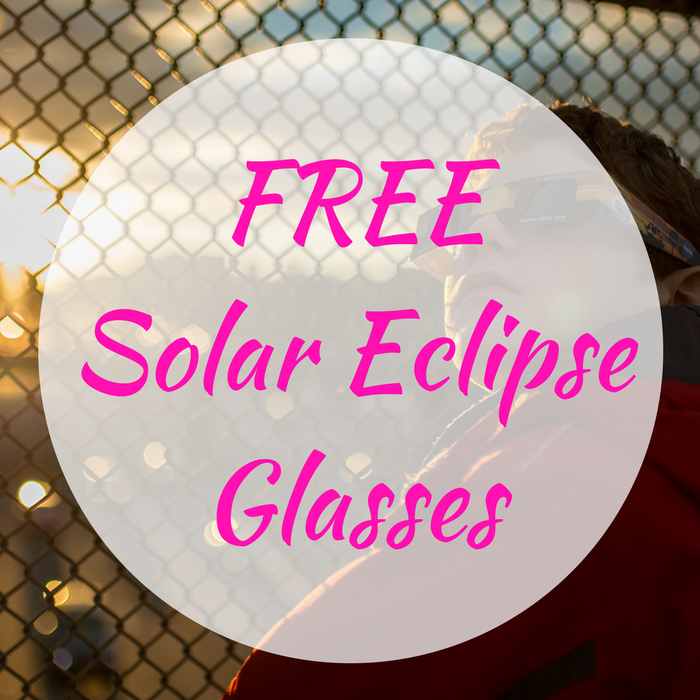 You are here: Home / FREEbies / FREE Solar Eclipse Glasses! Whoa! Are you ready for the solar eclipse on August 21? You need special glasses in order to gaze at it directly in a safe way. On that note, public libraries will be distributing over 2 million FREE Pairs of Solar Eclipse Glasses! Awesome! If you want this, just contact your local library for details. Click here to find the nearest library!